Eric Bert is a Michigan-based lawyer with 13 years of experience in business law, estate planning, real estate, and civil litigation. He runs his own practice which allows him to work directly with his clients to deliver highly personalized legal solutions. 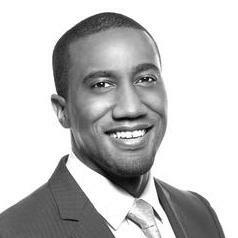 Eric also has experience consulting California-based startups and is well versed in matters related to startups. "Eric is an honest up front lawyer that wont sugar coat it but will make sure your expectations are met." Marcus Sanborn has been practicing for over 12 years. His focuses include construction litigation, business litigation, claims management, contract drafting, business disputes, and liability. He has also worked on several multi-million dollar disputes and he has been recognized by Michigan Lawyers Weekly for his work on these cases. 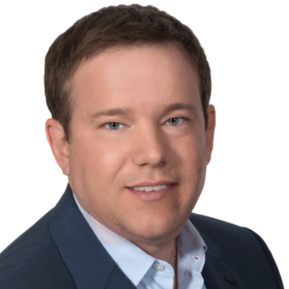 Steven Enwright has 19 years’ experience and specializes in transactional law, commercial agreements, securities, contracts, entertainment law and mergers. 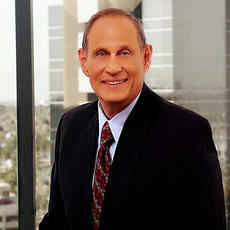 He also has experience in other corporate legal areas. Steven obtained a J.D. in law from the Wayne State University and was licensed to practice law in Michigan shortly after his graduation. Steven is the founder of Enwright Advisors and have also worked at Dickinson Wright and Clear!Blue. "Steve helped our small angel group with a seed round biotech investment. Without Steve's counsel, we would have been lost. He was very ef..."
Ray is a well-rounded attorney and businessman with over seven years of experience as an advisor in the fields of investment fund management, corporate governance, and real estate. His practice is geared to help startups and small to medium-sized businesses optimize their business structure and capital formation. Ray's experience includes advising large investment funds at a top international firm. Lesley Anne M. Durant is the Associate Compliance Officer for the well-known Hospital, Promise Healthcare. Previously, among many other jobs, she worked as the Managing Counsel for Vividus, LLC, an Associate Attorney for the Reed Law Group, PC and the General Counsel for Integrated Health Partners. She can handle matters regarding privacy risk analysis, Compliance program development, policy drafting and more. She obtained her J.D. from the Michigan State University. 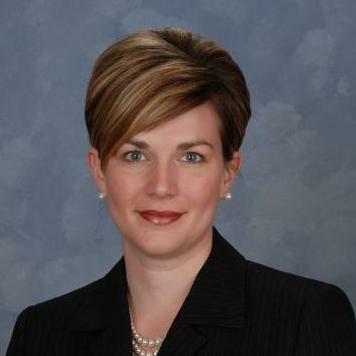 Diana Olesko is a business lawyer who has more than 14 years of experience. She has been licensed to practice law in Michigan and is also a member of the Michigan Patent Bar. Diana obtained her legal degree after graduating from the Wayne State University Law School. She primarily specializes in drafting, negotiating and reviewing commercial contracts. In August 2007, Diana founded her own legal firm, Olesko Law Firm, where she serves as the owner and principal attorney. 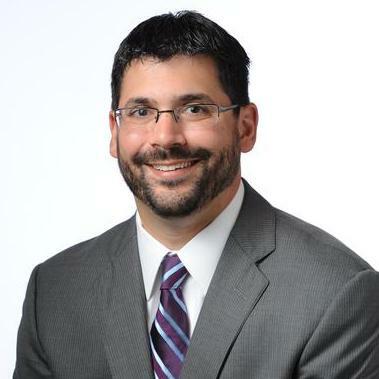 Brandon K. Fasse is a business attorney with a primary focus on business formation, business operations and business transactional legal matters. 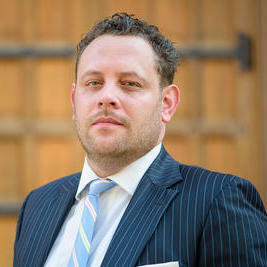 He also has extensive experience as a business litigator. 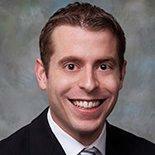 Brandon graduated with a Juris Doctor degree in law from the University Of Detroit Mercy School Of Law. He has been licensed to practice law in Michigan for the past two years. In November 2016, Brandon started his own law office. What to Ask: Incorporation and Business Operations | Donovan Rodriques, Esq. Why use UpCounsel to hire a Ypsilanti Business Attorney? Our experienced Ypsilanti business attorneys & lawyers handle both transactional matters and litigation involving business and commercial disputes. The business attorneys found on UpCounsel offer a broad range of practice areas relevant to small businesses and their owners, including Business formation, Commercial transactions, Employment law, securities, litigation, contracts, taxes, intellectual property protection & litigation, and much more. If you are looking for a top rated Ypsilanti business attorney that charges reasonable rates for quality work, you have come to the right place. The average business attorney in Ypsilanti for hire on UpCounsel has over 10 years of legal experience in a variety of business law related areas to best help you with your unique business legal matters. Improve Your Legal ROI with Affordable Business Attorneys that service Ypsilanti, MI. Want to Connect with Top Ypsilanti Business Attorneys & Lawyers?